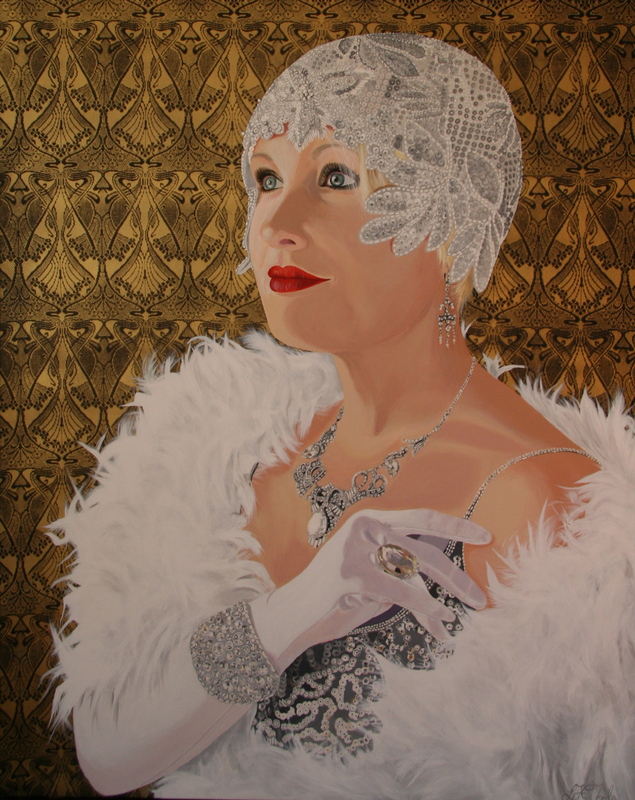 Artist – Linda O’Toole – I am self taught in portraiture, with no formal qualifications. I have had 2 exhibitions and was selected as a finalist in The Portia Geach Memorial Portrait competition in 2009 and 2010. Finalist in the Portia Geach Memorial Portrait competition 2010.